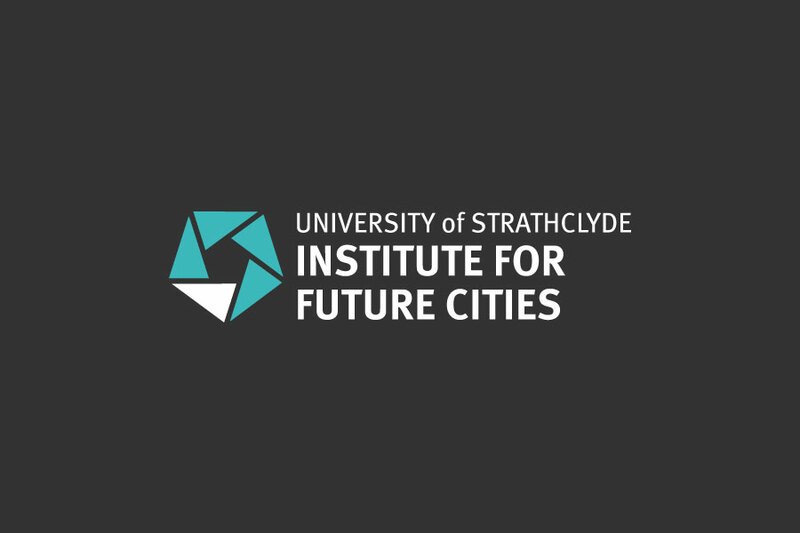 The Institute for Future Cities and The City Observatory run a range of events for audiences including students, academics, professionals, policy makers and those interested in the development of our cities for the future. Follow us on Twitter @ifuturecities to get the latest news about upcoming events and all our projects. 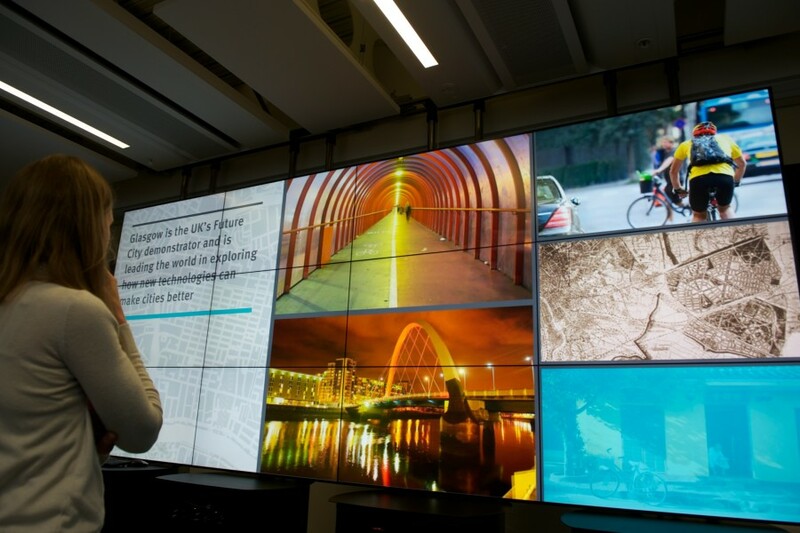 Circular Economies: Is Prosperity Possible in Today’s Global Economy?